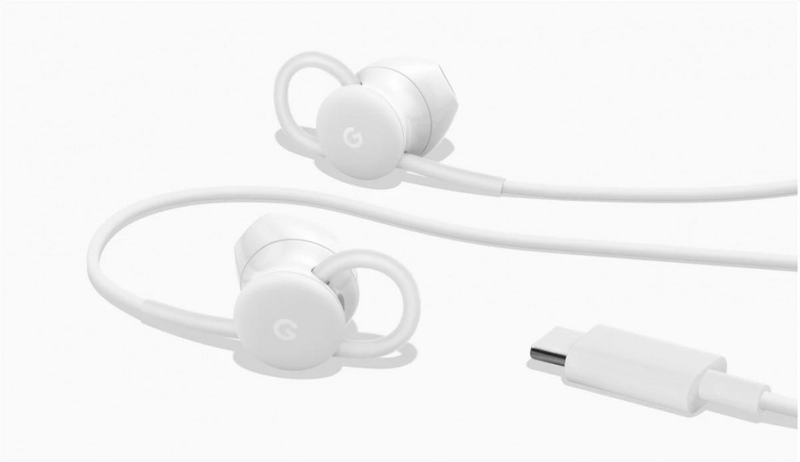 While last year’s Google Pixel Buds weren’t the hottest sellers for the company, a new wired set of Pixel Earbuds just landed in the Google Store. These $30 ‘buds bring some of the best features of the Pixelbuds to a much lower price point. The new Pixel Earbuds feature an inline button that with direct integration for Assistant, allowing you to quickly and easily call it up for anything you need. But that’s not all these clever little buds have up their sleeve. A long-press of the volume up button will read off your notifications to you, so you never have to touch your phone. And, like the Pixelbuds, the Pixel Earbuds to real-time translations, so you can communicate easily in over 40 languages. At just $30, these are a killer alternative to the much pricier Pixelbuds—assuming you don’t mind the wire. They’re available to buy now from the Google Store. 2017 was another big year for franchises, sequels, and reboots. As every year from now until the end of time will be. If you’d rather see original stories outside massive franchises, though, there are plenty of hidden gems that are easy to overlook. Here are some of our favorite original movies from last year.